Direct Access is a state law that allows Elite to service patients without a doctor’s referral. If you, a co-worker, a friend, or a relative have an “injury or pain,” treatment is now just a phone call away. The State of Tennessee allows most consumers to be treated by a qualified physical therapist without a prescription from a physician.  Contact Elite Physical Therapy and set-up an evaluation. Evaluation and treatment will be scheduled and begin from possibly the same day up to 3 days of when you call. No more waiting on doctor’s appointment or long waits in the doctor’s lobby. The State of Tennessee sets standards that are required by qualified physical therapy providers to ensure you receive the best care available at all of the Elite Physical Therapy and Balance Center locations. If upon evaluation, the therapist finds your prior problem requires more than physical therapy, we will assist you in setting up the appropriate physician consultation or testing. Medicare allows clients to be consulted through Direct Access but Medicare clients are unable to be treated without a referral at this time.